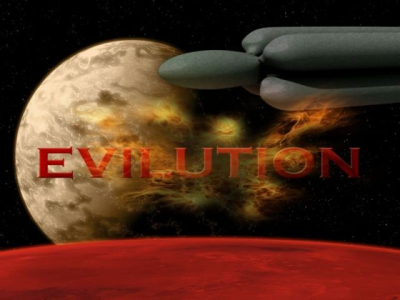 TNT: Evilution is a set of additional levels for DOOM, created by the TeamTNT in 1996 and officially published by id Software under the "Final DOOM" title. NightFright, a member of the Doomworld forums, has recorded all the music tracks from TNT: Evilution using Arachno SoundFont, BASSMIDI Driver and the AIMP audio player/converter. Thanks to both of them for their support! All versions included, this arrangement totalizes 6944 downloads so far.